Brewer’s Notes: A seasonal summer Belgian beer style produced with pilsner malt, mid-kilned malts, coriander and sweet orange peel. 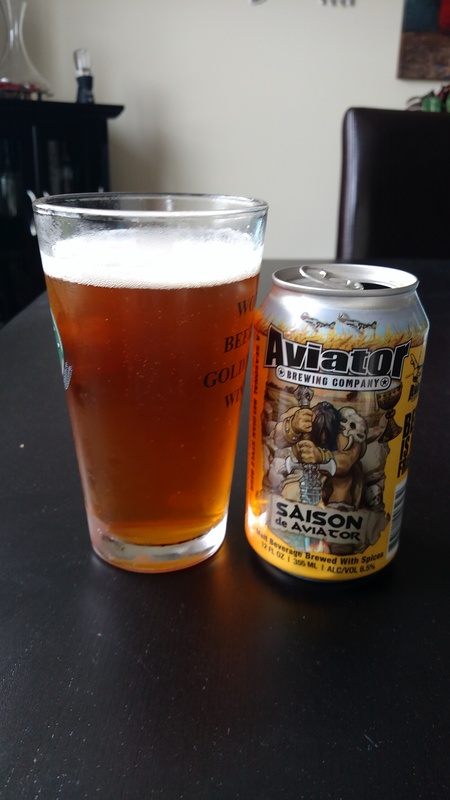 Saison de Aviator is an unfiltered golden colored ale, has high carbonation, and a fruity Trappist yeast. Great beer to pick up your spirits after mowing the lawn or a hard days work in the old cube farm. My Review: So this is my first beer review, and it seems appropriate to do a beer from the state I’m currently living in. I was at my local grocery store and decided to build a 6 pack of beers to try out, and I’ll admit that the design on the can caught my eye, followed quickly by the description. The beer is a nice medium reddish-brown, and I picked up aromas of toasted nuts and citrus. In the mouth the beer had a nice medium body, not too heavy for a hot day, but not too light for a colder day either. 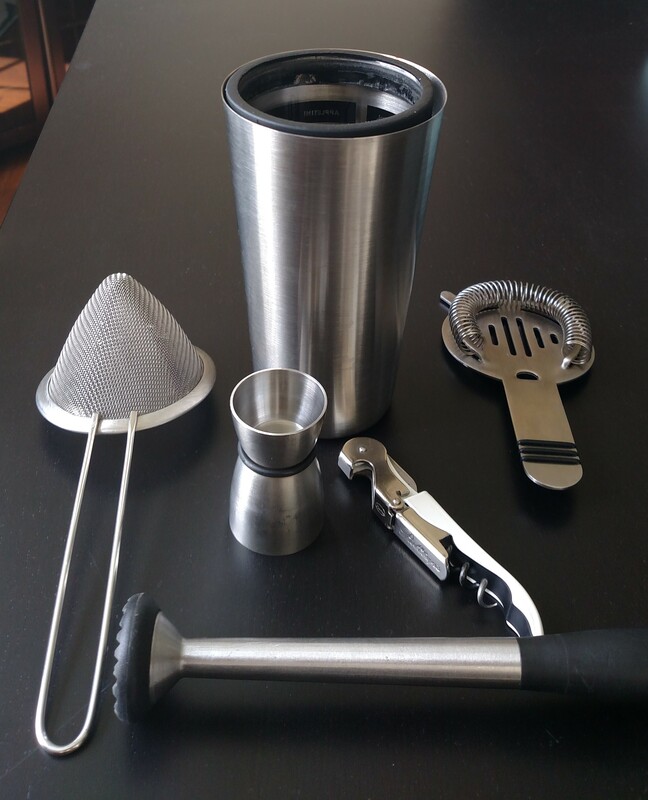 Flavors of coriander and orange peel were most prominent to me. I really liked this beer, and it’s definitely one I would grab a 6 pack of for going to the beach or to enjoy with some friends.